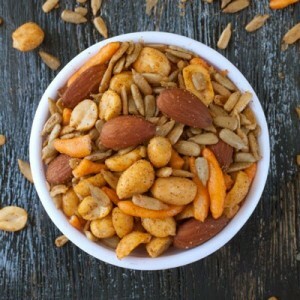 Citrus Season is Over, Check out our Amazing Gourmet Nuts and Treats! 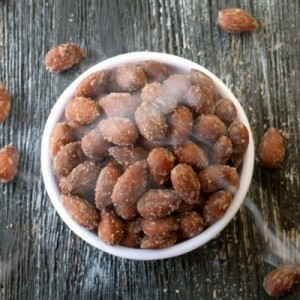 Our praline pecan halves are a customer favorite here at Arizona Orange Company! 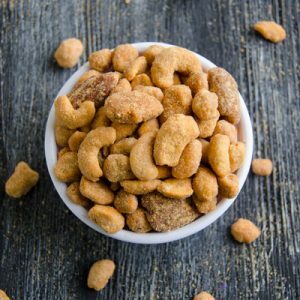 When you place an order for praline pecans from our online store, you’ll understand the minute they arrive, why our customers rave about this delicious and fresh snack. We take the very best Texas pecans and slow roast them with our brown sugar and butter praline recipe to create a treat the goes perfectly with any of our other nut varieties. 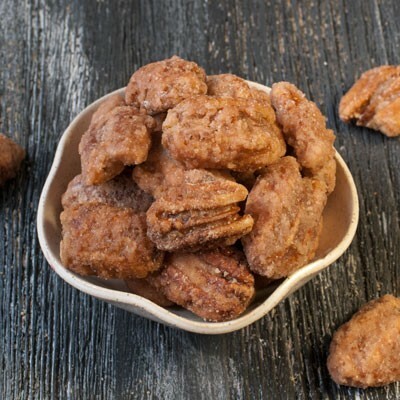 Place your order for praline pecan halves through our online store and they’ll arrive fresh and ready to be enjoyed. If you’re not completely satisfied with your order for praline pecans from Arizona Orange Co., contact us and we’ll make sure we take care of everything.